This last month has been wonderful and crazy. 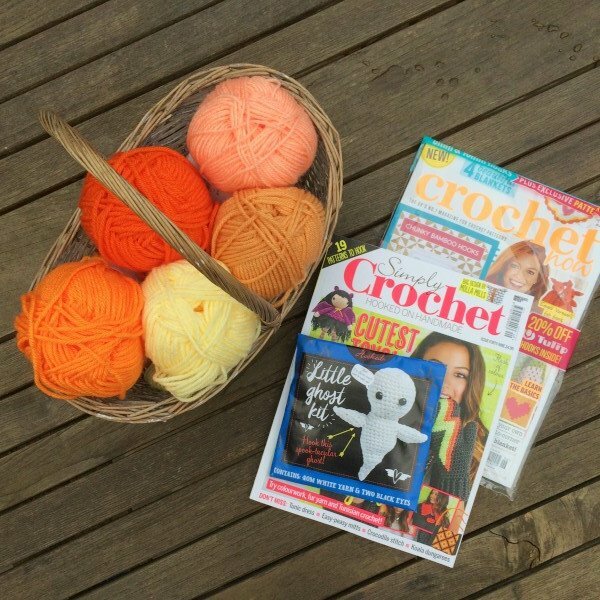 To celebrate the publishing of the new book and welcome new followers by having an Autumn Giveaway, I will be giving away some gorgeous orange toned Paintbox yarn which is available from LoveKnitting and LoveCrochet. Added to this pack will be giving the current issue of Simply Crochet and Crochet Now Magazine. 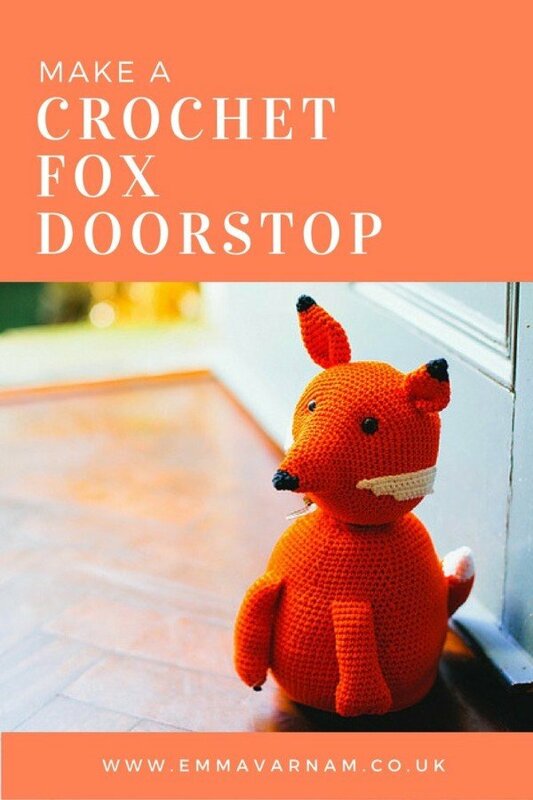 Crochet Now magazine this month features my foxes pattern from the new book. 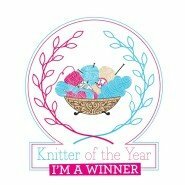 Available with the give-away will also be a printed patterns of my Autumn pumpkin pincushion and my Mr Fox Doorstop. I am so thrilled that so many of you have got excited about the characters in the new book so it is great to be able to share some of the love with you. If you would like win this giveaway please leave a comment below, telling me your favourite thing about Autumn/Fall, (perhaps even subscribe to my newsletter- although that is not compulsory). I will draw a winner randomly on Monday 3rd Oct and 6am. Thank you all for leaving your lovely Autumn Comments – the random generator chose ’14’ which is Ann – congratulations – your goodies will be in the post soon. Best thing about Autumn? Cold but sunny mornings. I love the colors of fall best. The warm tones across the hillsides really makes me happy. Autumn is great for colours. Crisp and clear mornings. Crunchy leaves. It’s great! Favourite season. My favourite thing about autumn has to be the trees. The oranges, browns and yellows are so beautiful. It has to be going for walks amongst fallen multicoloured leaves together with the warmth from newly knitted jumpers. Autumn sun flooding the living room where I curl up in my squashy chair with my pug, whilst I crochet cosy blankets in preparation for a bit of hunkering down as the evenings turn chilly. I love the beautiful colours of autumn, the yellow, orange, reds and browns. Kicking leaves about with my toddler, candles of an evening and snuggly scarf’s in the blistery wind. I love the Autumn colours, definitely my favourite thing about the season! I love the cool snap in the air and warm drinks. Autumn means apple day, scented pears from the tree, woolly jumpers, garden bonfires and crisp brisk walks with our dog. Fall is such a time for rest and rejuvenation for me. I love every cool morning, every sip of hot coffee, snuggling under afghans with my little ones, pumpkins everywhere, and …… I could go on and on. Definitely my favorite time of the year! Autumn, for me, means the start of a new academic year with all the excitement of new things to learn and people to meet! It means the crisp morning air that melts into warm sunny days, and the coziness of the darkening evenings. It also means that my local coffee shop starts selling hot chocolate again!